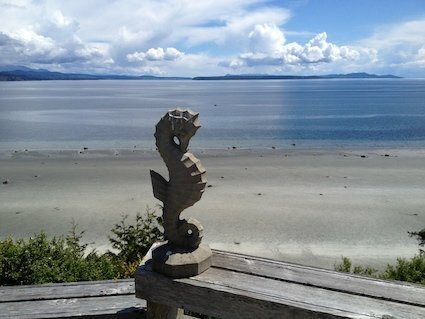 RENTALS | "All About Savary Island"
RENTALS are a priority. If you wish to be listed, send me your details. 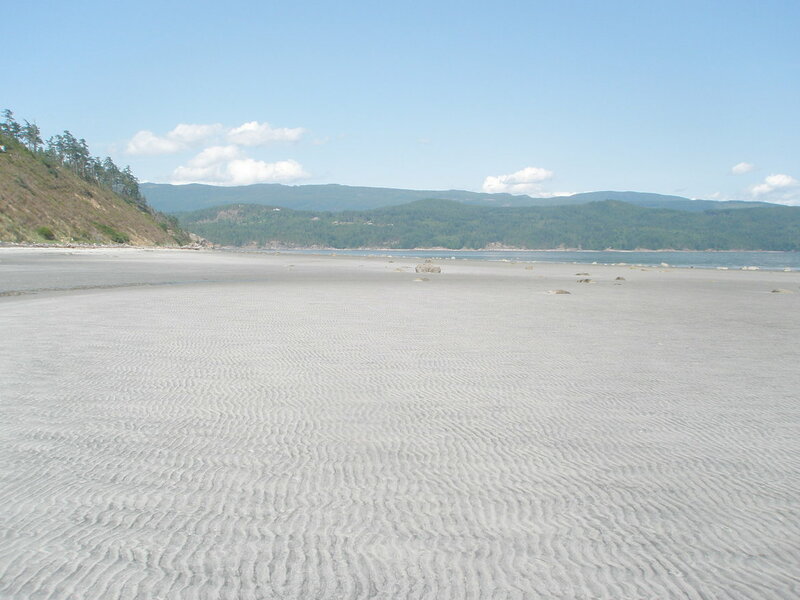 Savary has been a cottage resort destination since The 1930's, The Royal Savary Hotel flourished at Indian Point. Since it closed in 1980, rentals have mostly been cottages by the week. Lately a few options have opened up for rental for a few nights.
" THE SEAHORSE " Cabin above South Beach closed to trail. "Clink"
MID-ISLAND - "THE SAVARY ISLAND RESORT" Offers two deluxe suites, some more 4 modest rooms and a very nice lounge / kitchen. culinary styles for an extra cost (please inquire when booking). two night minimum- price $175 per night. Down at INDIAN POINT - Marilyn has been running HEMINGWAY COTTAGE for quite a few years now. $1250 week. Pictures upon request. NEW ! Modern Cottage above South Beach " CLINK "
"KIWI COTTAGE" corner of Vancouver & Cedar, 3 bdr cottage, private yard, close to everything. 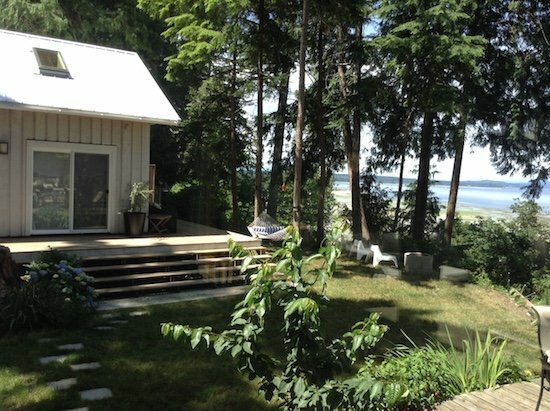 Cozy French-Canadian Style log cabin on Savary Island. Only half a km from the dock and all the best beaches. Close to the Store and Restaurant. (Seasonal). Has nice propane stove top. Good BBQ . Propane Heated Cedar Hot Tub. Enjoy rustic off grid living but in the modern age with Solar power w/inverter and small generator. It's decorated as a Canadian Rustic Log Cabin. It has one bedroom that can sleep two people. It's perfect for a romantic getaway. maximum, no pets, $1,000 per week or $175 per night, 3 night minimum. "The Cabana" Studio Cabin for rent near Sutherland. 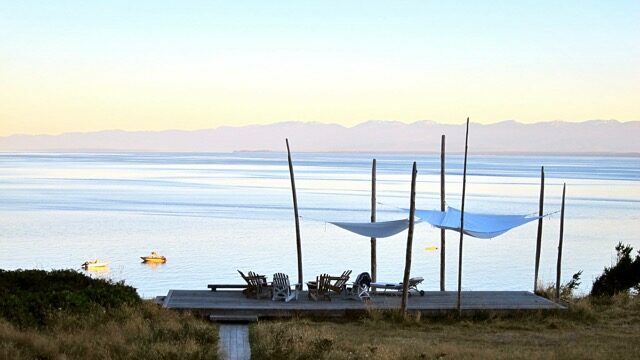 Sit on the deck with waterfront views out to and watch the sunset. Studio cabin with loft - sleeps 4. 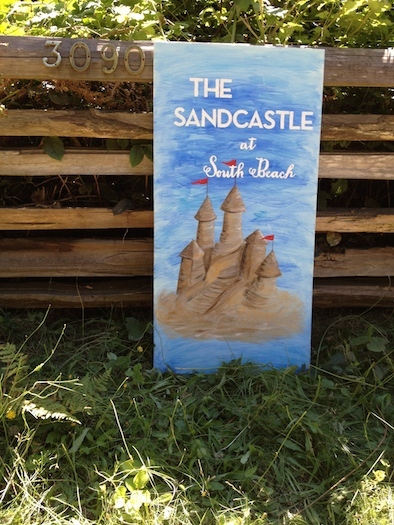 Iconic " TIDEY COTTAGE "
Available - r -contact APRIL LEE TIDEY - "PHOTOS"
Cottage, with view, close to beach path , sleeps 6 -12. "Clink"
Large decks for entertaining, enjoying. Available OFF SEASON $ 1,200 P.W. includes bicycles and various outdoor toys. 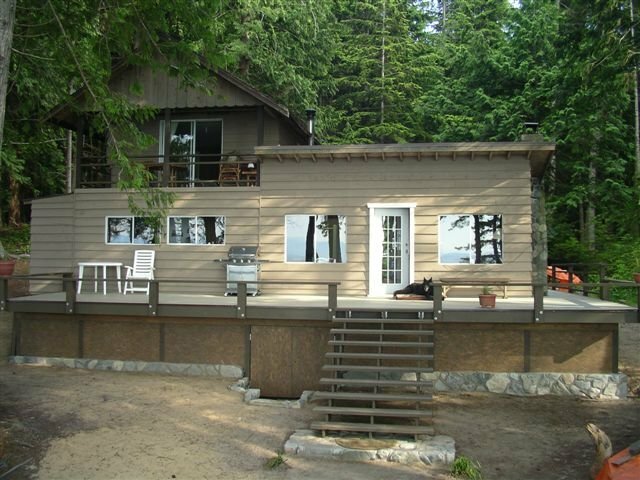 Contemporary 2 bedroom Indian Point ocean view cottage. Mooring available for use. Email Sheila savaryisland@hotmail.com for photos/details. Contact Barb -604-483-4887 , manages a few cottage.